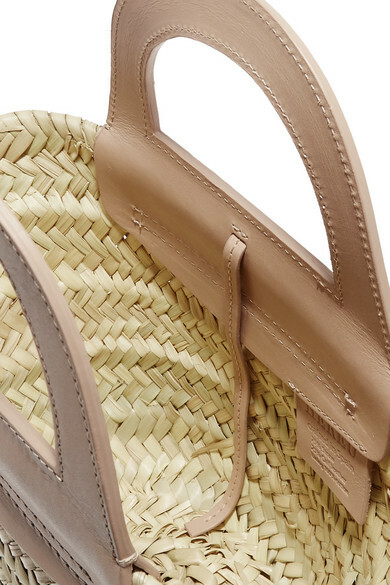 HEREU founders José Luis Bartolomé and Albert Escribano are influenced by both their Mediterranean roots and time spent in Paris and London - that's why this mini 'Cabas' bag can be carried on beach vacations and in fashion capitals. 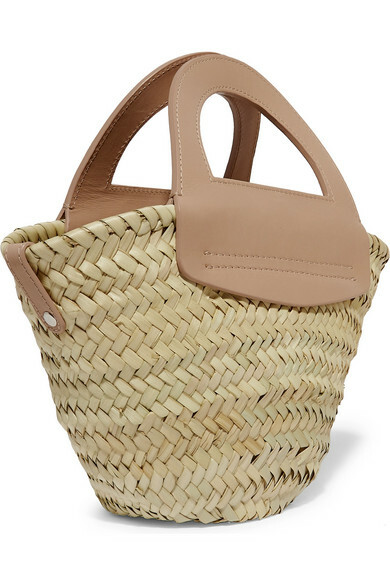 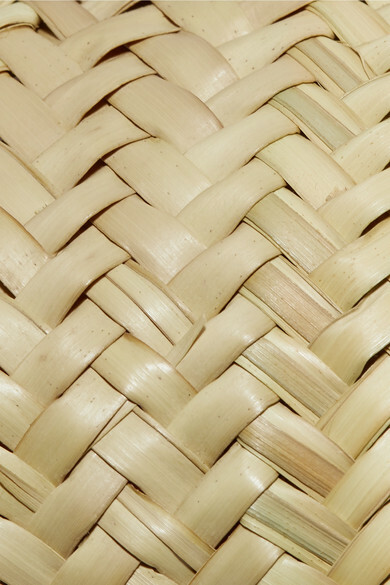 It's been woven in Spain from lightweight straw and has smooth leather handles. 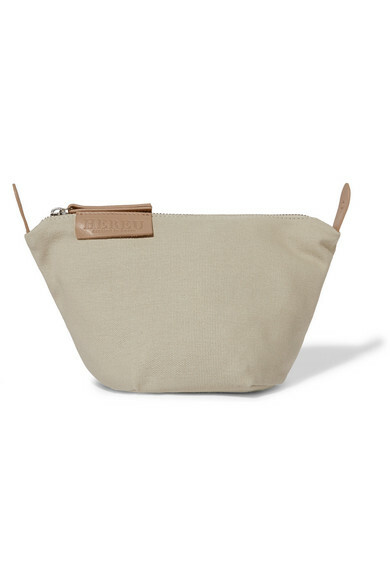 Inside, there's a removable zipped cotton-canvas pouch to keep your things secure. 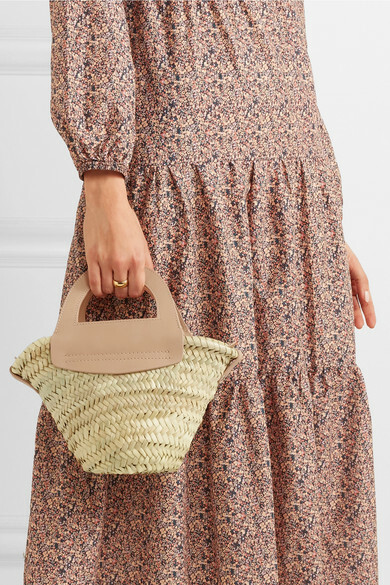 Shown here with: Matteau Dress, rag & bone Slides, Laura Lombardi Ring.